I've been teaching kids to read and write for over 20 years now! During this time, I have worked with all sorts of kids -- gifted kids, average kids, below average kids, dyslexic kids, hyper kids, calm kids, angry kids, happy kids, and a mix of many of the above. I've also worked with a multitude of kids struggling with various processing, speech, language, and/or attention issues. Despite the variety of kids and the broad range of reading/writing problems they have come to me with, I've had great results. Over and over again, I've watched these kids learn to read and write. Now I want to help YOU get the same great results with YOUR KIDS! Browse through the pages of my website and make yourself at home. Have a question? Email me! Want reading and writing tips? 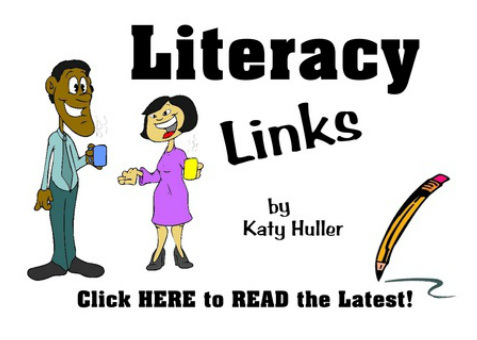 Read my BLOG...and don't forget to follow "Kids Can Read and Write" on Facebook and Instagram, and/or "Katy Huller" on Instagram and Twitter! Interested in what you can be doing more of to get your kids off to a great start? Browse through my Raising Readers and Writers section! 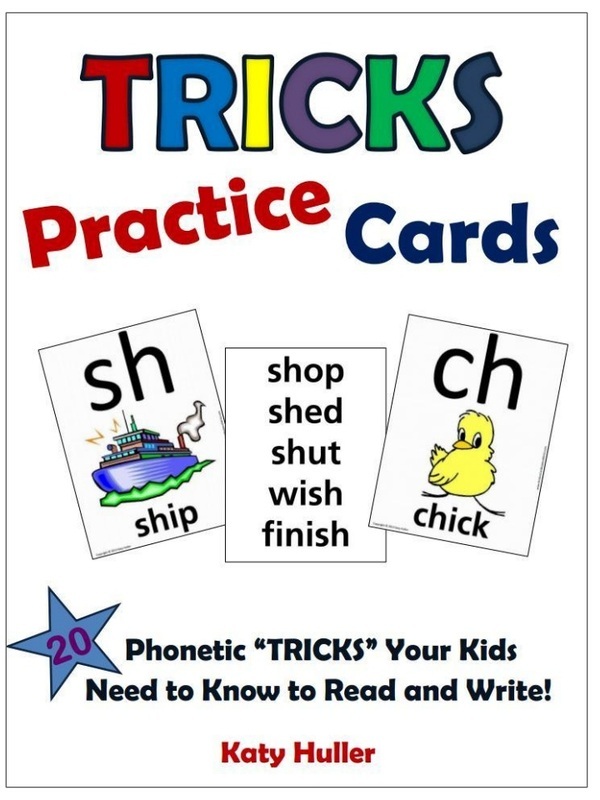 Ready to help your child practice reading and writing words with "tricks?" Utilize my Alphabet Review, Trick Review, and/or my FREE Word Card Program. Want to see something else up on the website? Let me know! You CAN get your kids READING and WRITING! My goal is to help you (and others like you) do so! Have a question? Looking for a tutor? Wondering how to help your child? Email me! I'm here to help! Read My NEWEST BLOG entry! New AT HOME Reading Program COMING SOON!!! 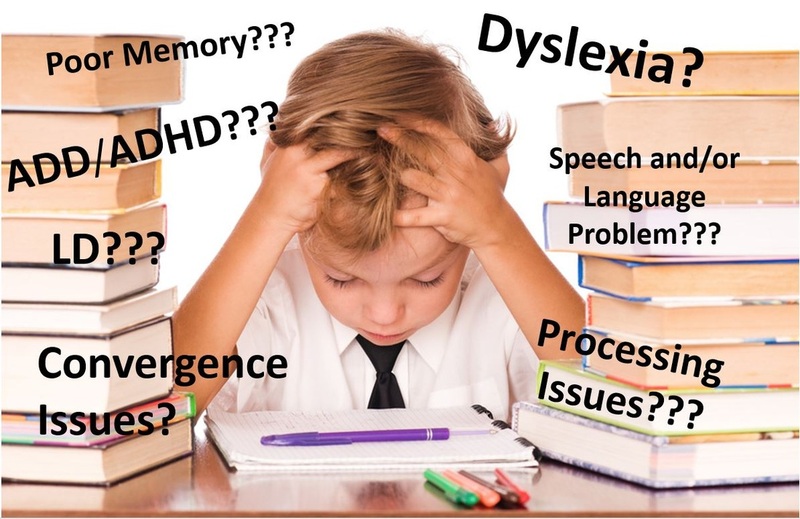 Worried Your Child Might Have Dyslexia? Do Your Kids Already Know Their Letters and Sounds? 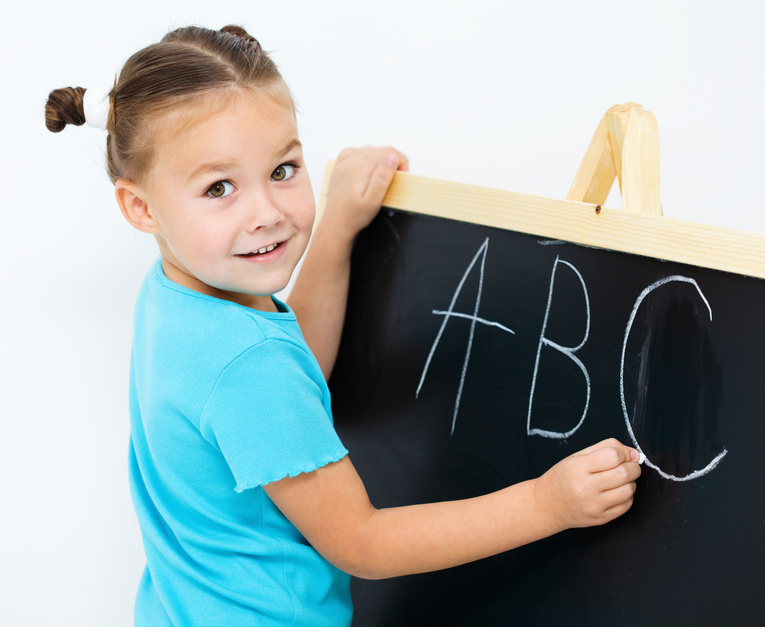 As soon as your kids know their letters and sounds, get them blending them together to make words! If your kids already know letters and sounds, it's time to show them how to blend letter sounds together and/or segment them apart so they can read and write their first words! Having trouble? Getting your kids blending sounds together can be tough! That's why I wrote this short, easy-to-read e-book. 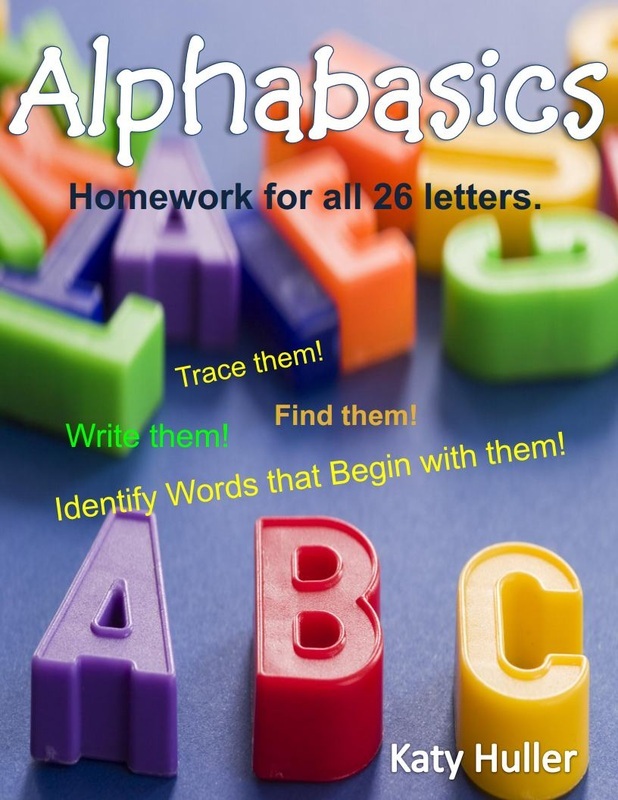 It is SIMPLE to follow and has everything you need to get started -- step-by-step directions, word lists, sentences, worksheets with matching activities, and even some game ideas! Don't wait for your kids to begin school to get them reading and writing! As soon as they know letters and sounds, they are ready to get started! Move Your Kids PAST Simple Words and Sentences -- Teach Them the "TRICKS!" 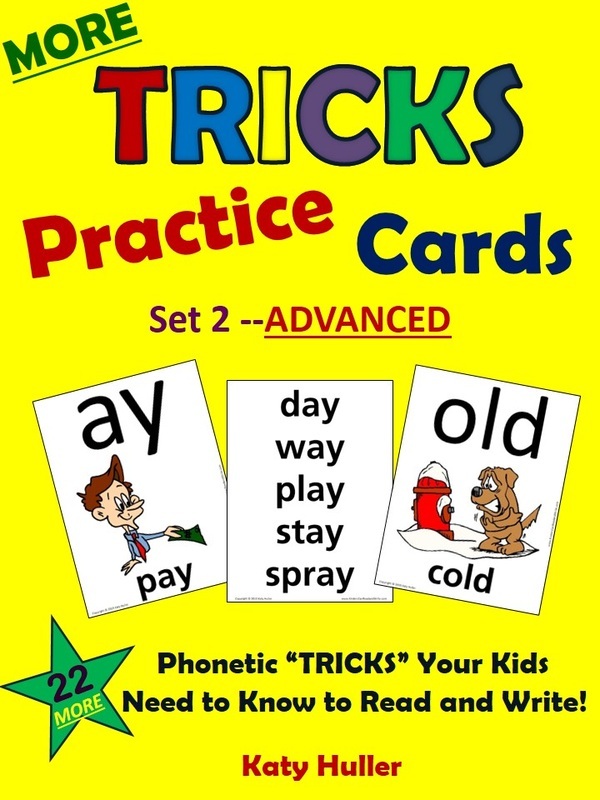 "Tricks" (letters and/or letter combinations that create new sounds when they appear together or in a certain position in words, such as sh, ch, th, er, oo, or, ou, aw, wa, e endings, tion, y endings, etc.) are in almost every word! If you want your kids to read and write new words with ease, you must teach them the "tricks." So many of the kids who come to me for tutoring are totally unaware of them! Once they learn to recognize and apply them, their reading and writing skills take off! Utilize Our FREE Word Program! *If you work on your computer, you can mix word decks together for an even better review! Don't forget to SHUFFLE them! Teach your kids how to sound out words. Practice reading and writing words by SOUNDING THEM OUT. Have your kids use each word read and/or written in a complete sentence. Move through the word decks IN ORDER, teaching each new "trick" as you get to it. Watch your kids learn to read and write all sorts of words! 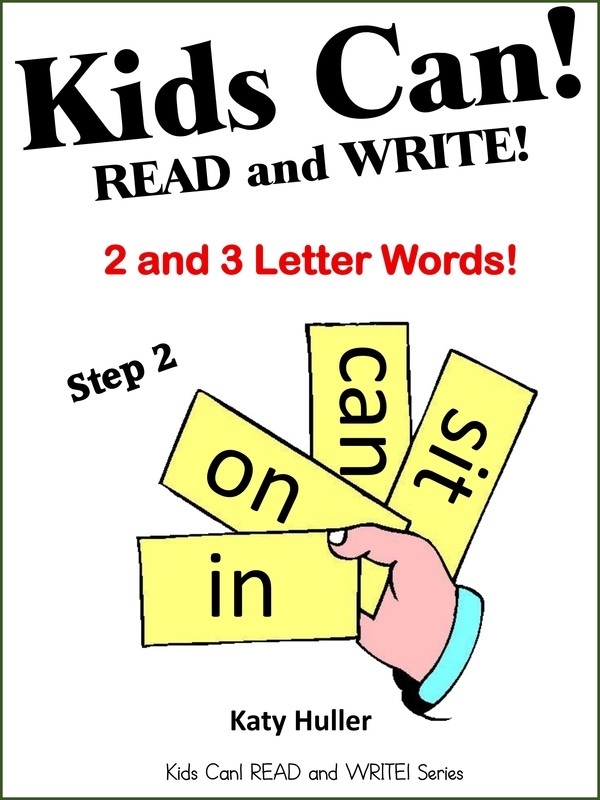 Are Your Kids Struggling to Read and/or Write New Words? Many kids who struggle to read and/or write new words simply don't know the "tricks." This forces them to guess at and/or memorize the words they want to read and/or write. Because so many words look alike, they often end up confusing one for the other, calling out things like "tell" instead of "tall," "three" instead of "these," and "bench" instead of "beach." This shows up in their writing as well. To prevent this, make sure you teach your kids the "tricks" along with the regular 26 letters and sounds of the alphabet. You'll also need to make sure they have a good blending/segmenting technique as well. 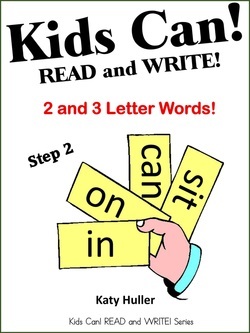 Then, help your kids use this knowledge to read and write all sorts of new words! Although sounding out new words may be slow in the beginning, your kids should get faster and faster at doing so the more they practice! Eventually, when their brains are ready, they will just know the words upon sight! Having Trouble Teaching Your Kids How to Read and/or Write? 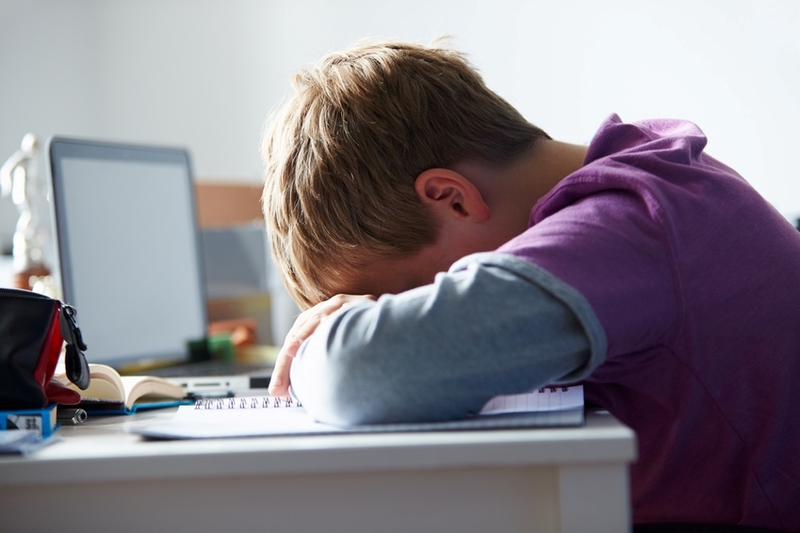 Worried Your Child Might Have a Learning Disability? Bright kids who continue to struggle despite being taught HOW to read and write might have a learning disability of some sort. It is also important to make sure you have given your kids enough PRACTICE utilizing these skills so they can internalize them properly. Ideally, your kids should be reading and writing real text on a daily basis. The further behind they are, the more time they should be practicing. Unfortunately, some kids continue to struggle despite being taught everything they need to know to read and write. If you suspect your child has a learning disability, consult your child's teacher and/or pediatrician to find out what you should do next. Teaching Tools Created by Katy Huller! Click HERE to see more products! Please add me to your mailing list! I want to receive discounts, newsletters, new product information, and more!